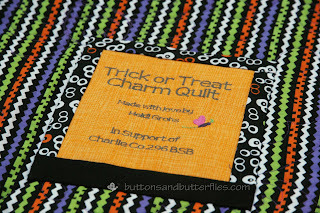 Do you remember the original Trick or Treat Charm Quilt? It decided to come haunt me again! Actually, I don't even actually know the client (my first time!!). She saw this quilt at my sister's auction, but was not allowed to bid on it. So she asked me to make her one. 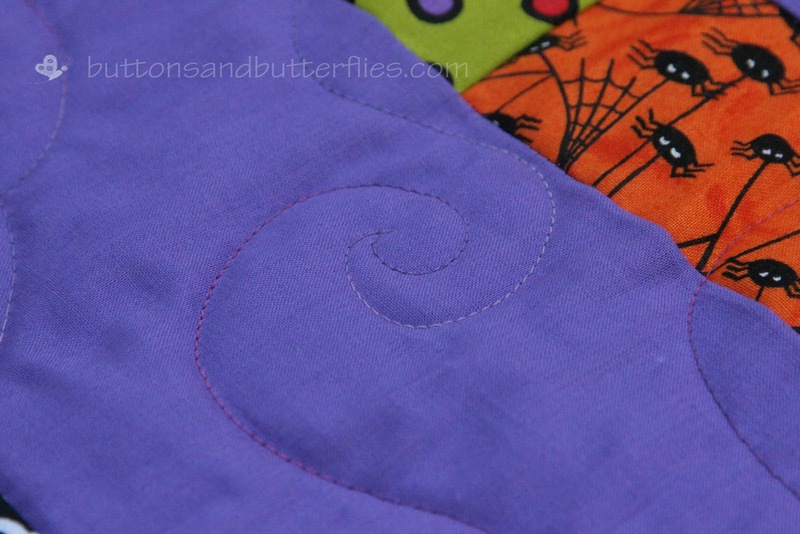 The only difference was that I used this really awesome dot fabric for the backing. It was tough to find Halloween fabric back in February. 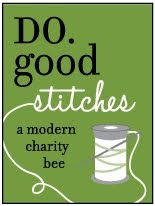 all the bats in variegated thread? 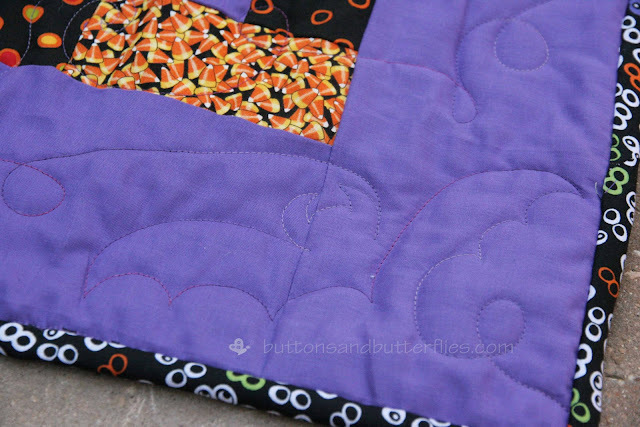 Love those bats, what a great quilt! 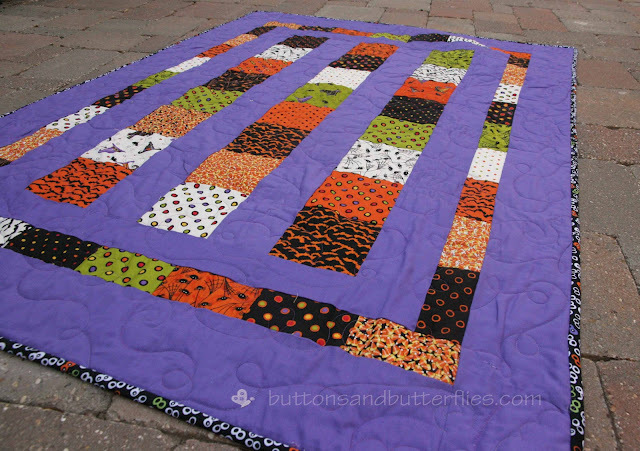 Ohhh I have an "almost finished" quilt made with the same pattern. I used some Hello Kitty fabrics. It's so fun to make, don't you just love it? Your quilt looks great! Congrats!!! I love this quilt and the pattern! I think I may have to copy you for my cousins baby quilt! 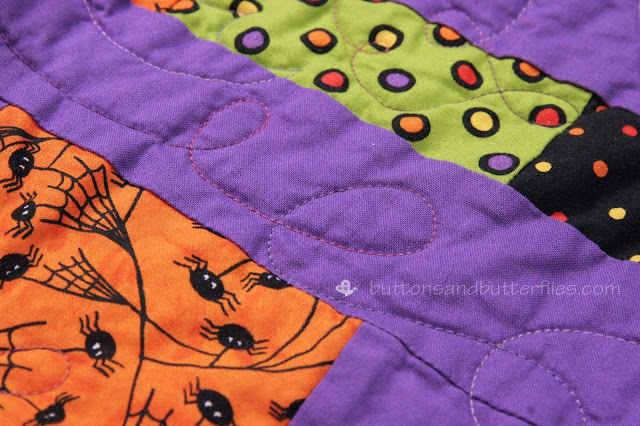 Love this Halloween quilt! 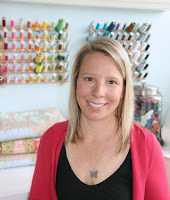 The pattern is great for holiday prints. And how fun that someone loved the first one so much that they just had to have one! Thats awesome! 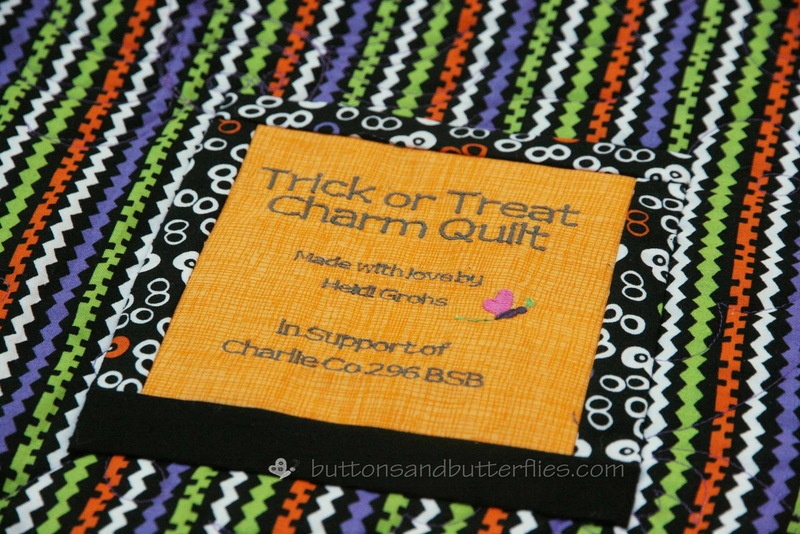 oh I can never resist Halloween fabric. Love the quilt! 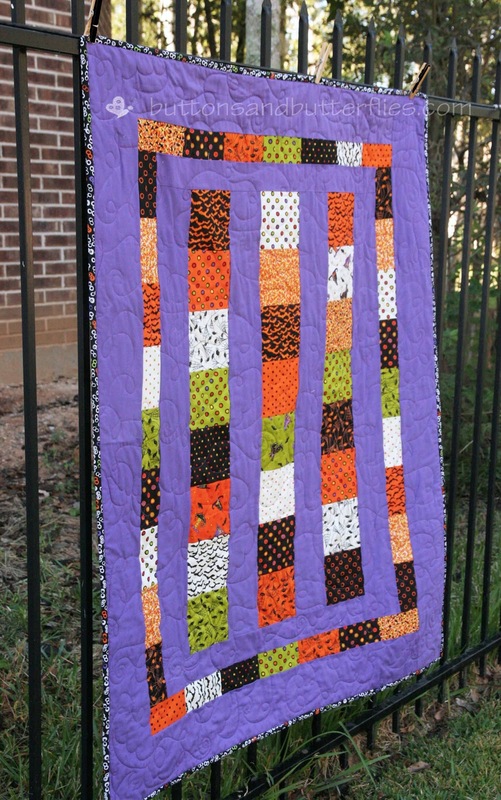 Lovely quilt ...love the colour choice.